MBBS, BMBS, FRACGP, Dip Paeds. Interests: Skin cancer and cosmetic medicine, nutrition, peadiatrics. Consults: Tuesday and Friday (Skin Checks). Dr Mary Fonti completed her medical degree from the University of Melbourne in 2007 and subsequently worked at the Royal Melbourne and Royal Children’s Hospitals. She is a fellow of the Royal Australian College of GPs and has a diploma of Paediatrics and a certificate in skin cancer medicine. 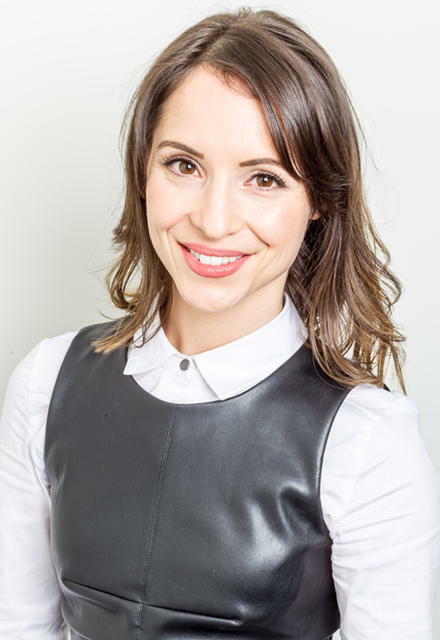 She has extensive experience in her special medical interests that include skin cancer medicine, cosmetic medicine, paediatrics, medicine and nutrition. Mary enjoys great food and travel, loves personal development and its challenges, and loves spending time with her children and family. To make an appointment for mole screening only – click here or phone 9598 6244.